IT & Cyber Security Jobs | NSSPlus, Inc. When you join NSSPlus, you’ll work alongside over 170 cybersecurity experts at the top of their game. They’re using advanced tools and processes to secure networks, protect data, and defend the nation. Welcome to the leading edge of cybersecurity. We develop smart, committed college graduates into cybersecurity experts. You’ll learn from the best. And with many opportunities to upgrade your skills and qualifications, NSSPlus is a place where you never stop learning. At NSSPlus our aim is to attract and retain the industry’s best and brightest cybersecurity minds. With mission-critical government and corporate contracts to carry out, we need the talent to deliver the highest-quality work. Veterans on staff continue to serve the United States on the frontline in the war against cybercrime, terrorism, and espionage, and NSSPlus is always looking for like-minded veterans to continue their service in a new role. NSSPlus is a growing company, which brings many opportunities for employees to advance their careers and share in our success. Our staff are some of the best in their field. Over 80% of NSSPlus engineers and analysts are Certified Information Systems Security Professional (CISSP) certified, and hold a qualifying DoD 8570 certification, among other critical technology certifications. We make a concerted effort to our staff current on the cybersecurity market and cybersecurity trends, and well as commercial and government news, and the availability of certification programs. Feedback is important to us—employees have the chance to submit their concerns and questions to our management through our NSSPlus Cybersecurity Newsletter. The newsletter also gives employees the opportunity to exchange ideas across a wide spectrum of topics, issues, and concerns. NSSPlus employees are the cornerstone of the company, and we are always looking to improve the company’s benefits and services and make our employees’ lives better. NSSPlus offers a wide variety of Cybersecurity services from a team of diverse Cyber professionals who are capable of strengthening your system’s security posture and deterring cyber threats. 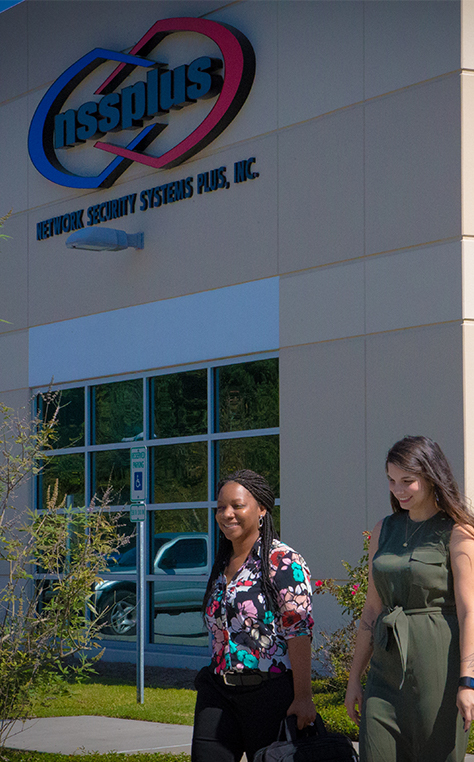 NSSPlus employees are industry leaders in Computer Network Defense and Assessment and Authorization (A&A). 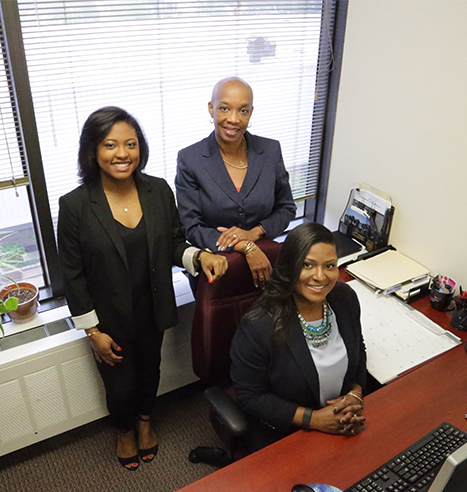 Our corporate offices are located in Northern Virginia, South Carolina and Georgia. 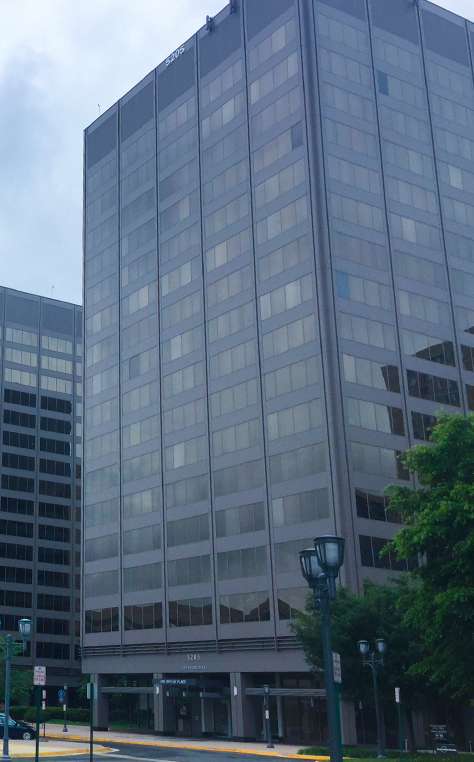 Our headquarters is strategically located near many of our government clients in Washington, D.C. and Northern Virginia. Our South Carolina office is located in the beautiful and historic Charleston area. 20 minutes from downtown Atlanta, our Georgia office includes our Security Operations Center. NSSPlus employees are experts in Computer Network Defense and Assessment and Authorization (A&A). Over 80% of NSSPlus Engineers and Analysts have the Certified Information Systems Security Professional (CISSP) certification, a qualifying DoD 8570 certification, and other critical technology certifications.